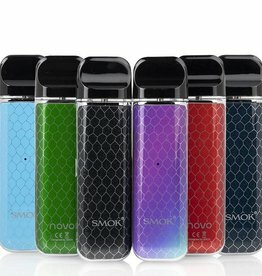 Luxuriously designed vape pod system, premiering with an exquisite cobra plated panels for a striking masterpiece with 450mAh rechargeable battery and 2mL refillable pods. 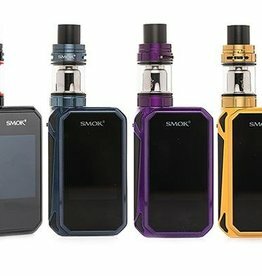 SMOK’s Infinix Ultra Portable System brings one of the best flavor experiences in it’s respective market segment. 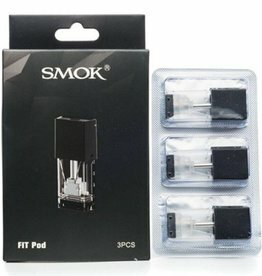 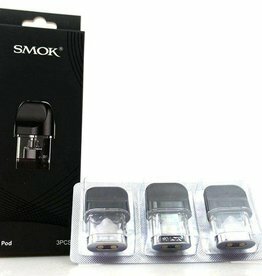 Refillable pods have a 2mL E-Liquid Capacity and have the perfect built-in airflow and flavor production to be used with Salt Nicotine E-Liquid. 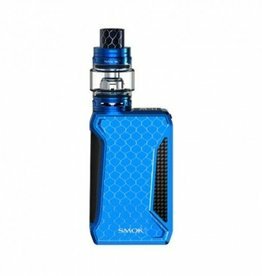 Designed with simplicity and technological prowess, the new SMOK INFINIX Ultra Portable Kit is a premiere combination of portability and striking chassis.